After an absence of many years, there is going to be a fly fishing show in Southern California! 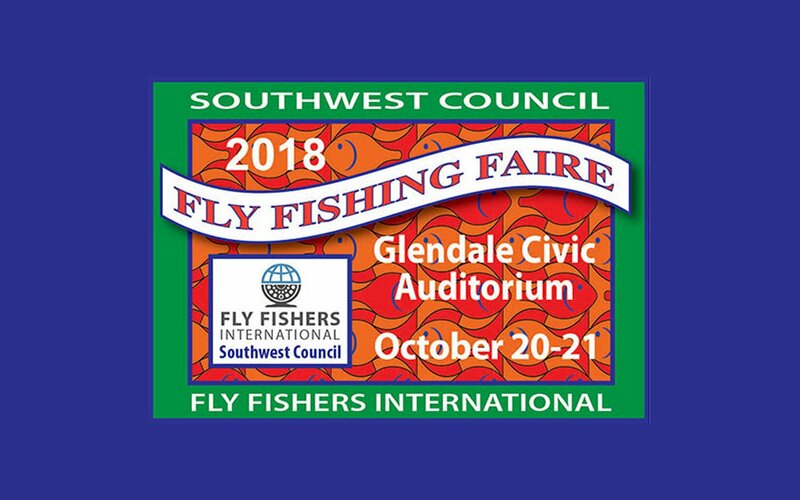 The Southwest Council will host its 6th Annual Fly Fishing Faire in Glendale on October 20-21, 2018. The Fly Fishing Faire will feature an amazing array of fly casting demonstrations, fly-tying, classes for kids, where-to-go and how-to-do it programs. The Fly Fishing Faire is family-oriented with programs and activities designed to engage people in the sport of fly fishing. As in previous years, the Fly Fishing Faire will offer on-the-water classes. But in this case, they will be limited to Carp Fishing in the L.A. River and Surf Fishing on the local beaches. The Pasadena Casting Club’s casting pond and club house will be used for casting and tying classes. The Fly Fishing Faire will provide a shuttle to take people back and forth. At least one casting area will be inside the Auditorium for demonstrations and trying equipment. All fishing classes will include admission to the show. Vendors can click here to find out more information about this event. Interested in attending as a participant? Visitors can click here for more information.